Except for black, which other hair colours do あなた think will suit Magnus? 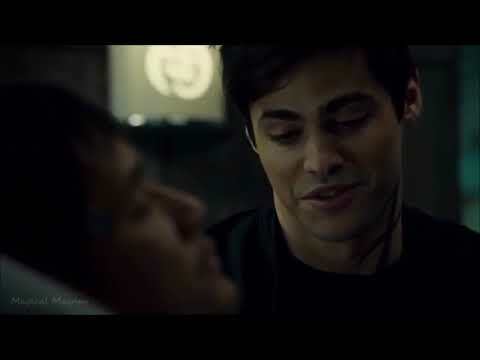 Who do あなた think,is the BEST actor for Magnus Bane? 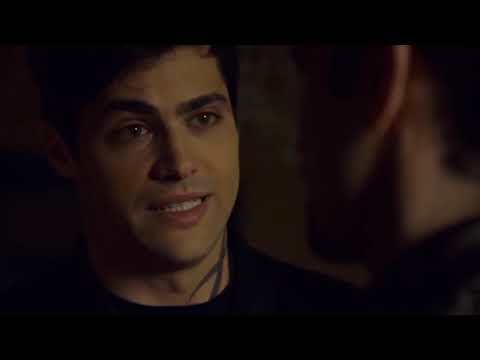 in city of ashes when magnus had custody of jace the 日 clary came over was magnus wearing a green dress?? 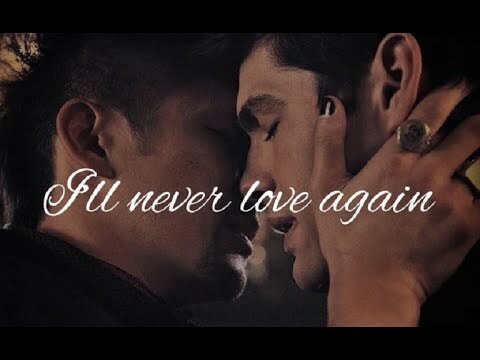 a video 追加されました: Alec/Magnus - "We 愛 Each Other"